Join us for lunch and pictures with Easter Bunny starting at noon! 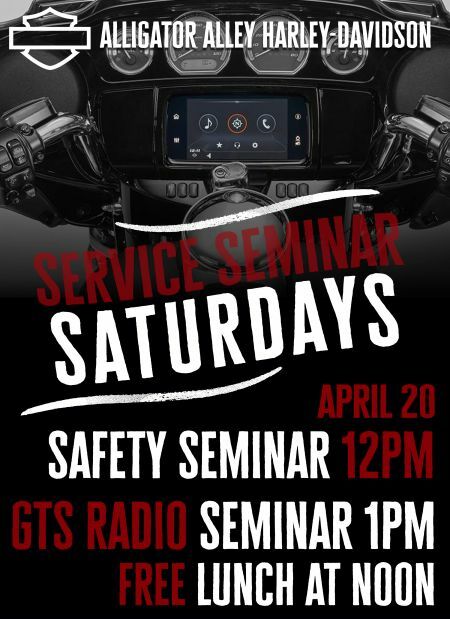 This month's Service Seminar Saturday's will be discussing the topic of SAFETY starting at 1PM! 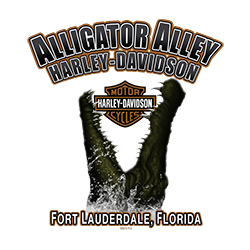 Make sure to come ready with questions for our expert employees, we want to get you feeling safe and road ready!